I tried the treatment Permanent Blowout with Infinity Cleanse and Keratin Masque: Php4950 at Design Studio Salon. It's a discounted rate from DealGrocer. Although DealGrocer claims it's originally 14k, salon staff said it's regularly priced around 7k. So it's still a good deal. Plus, the salon was great! Clean, sophisticated, uncluttered, and staff were super nice and knowledgeable. Comfy black sofa for waiting. Amply spaced client chairs, with individual tall mirrors, and low tables available to be pulled next to you for your things, or when they serve you beverages. Hair Rinsing Area. Very comfortable, chairs were soft and would recline almost horizontally. Complimentary berry tea. They also offered coffee, and water. Fashion mags available. Hair Assessment: I wasn't allowed to take the treatment immediately. They did a strand test for my hair, and it failed big time. My hair was weak due to past, harsh treatments. 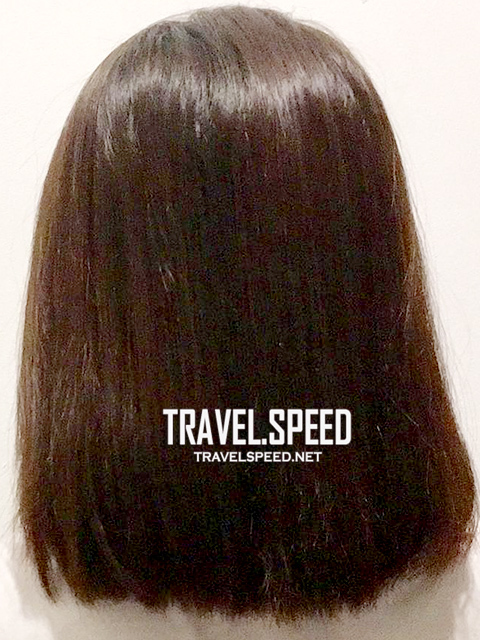 I was advised to get the Olaplex treatment which would strengthen my hair. 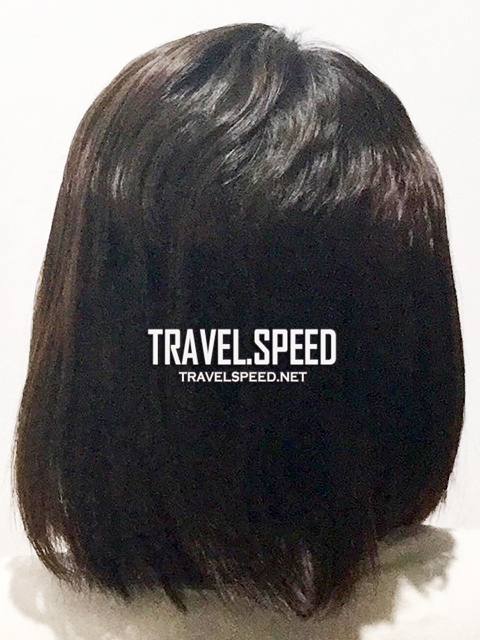 Olaplex: Php3000 for shoulder-length hair. They made it clear that there'd be no visible change in my hair, except for it being stronger. Which was actually true. Almost no hair fall during showers, yey! I was asked to return 1 week after Olaplex to finally have my Permanent Blowout Treatment. 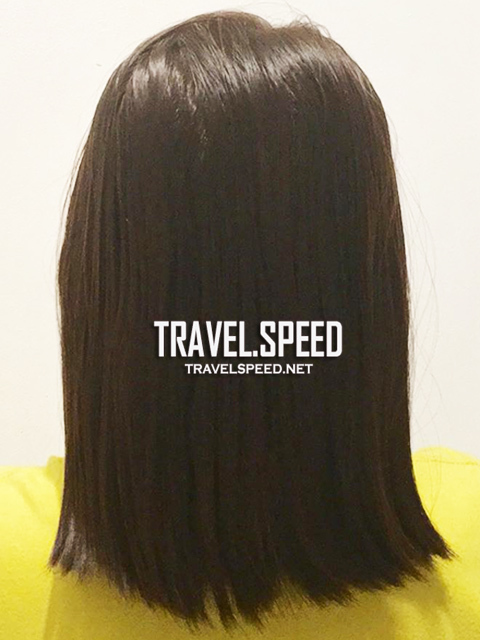 Permanent Blowout result, just after drying. All in all, my experience in the salon was great. But let's face it, hair would re-grow and those would be skewed, wavy, and needs attention again. The Blowout was good for 3-4 months, no maintenance or blow-dry needed. Worked as wash-and-wear. I was advised to have Olaplex each time I get my hair coloured, as any hair treatment contributes to its weakness. I hope I could follow up on that, but not all salons offer Olaplex. Anyway, I found a new treatment service I would probably use more. 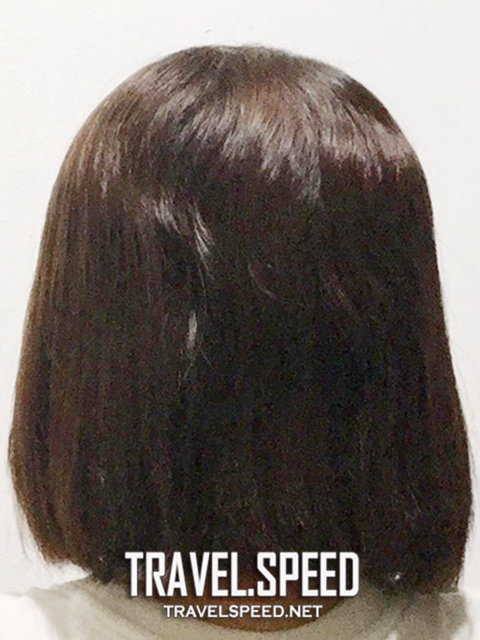 Bench Fix's Hair Relax: Php2500 (medium-length hair) took only 2-3hrs, no iron, and the end result was same, similar to rebond, or permanent blowout. Not sure yet how many months it would last, but advisable to get every 6 months. I'll post a review for it soon.